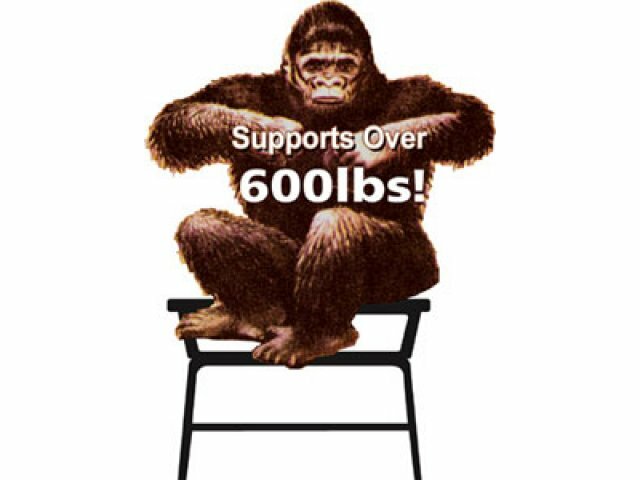 Academia's exclusive WoodStone school desks are tough yet affordable. 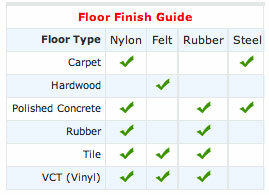 WoodStone is lighter than other materials with comparable durability. 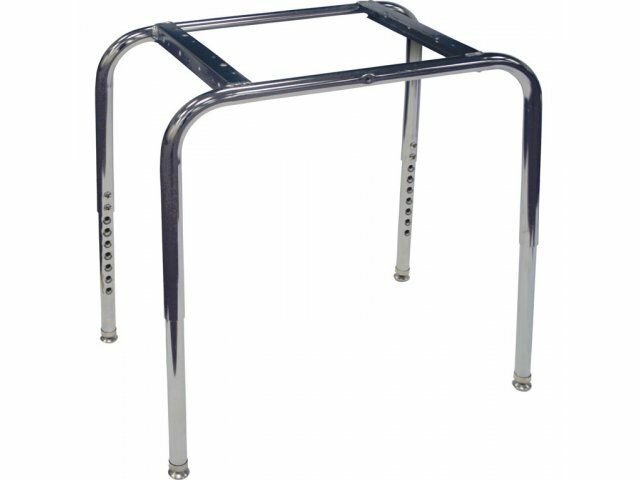 Double welded U-brace makes desk frame extra-sturdy. 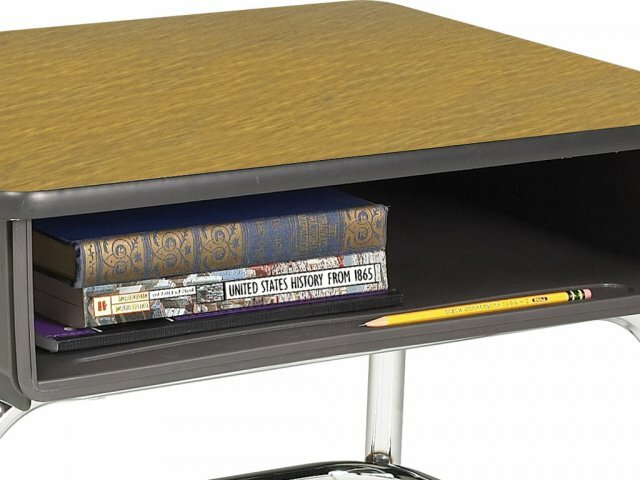 Hertz's student desks are not only built to last, they are built to outlast! 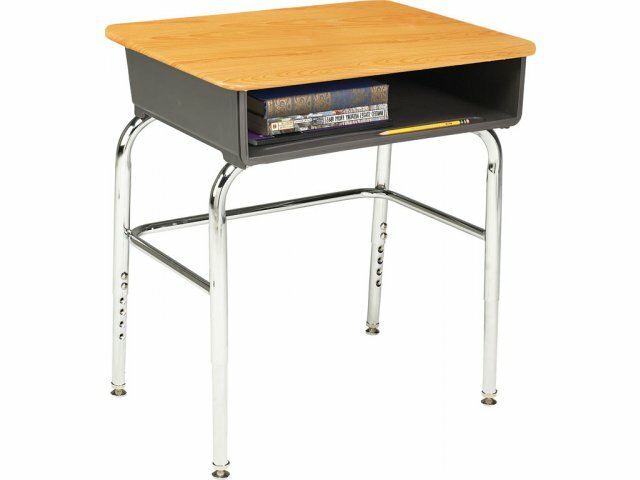 We offer you the toughest, most virtually indestructible student desk on the market. 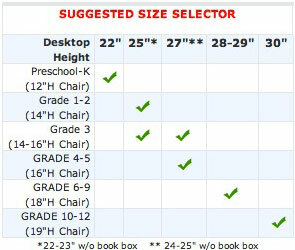 Our fully unitized frame is so sturdy, it can stand without the book box or desktop. 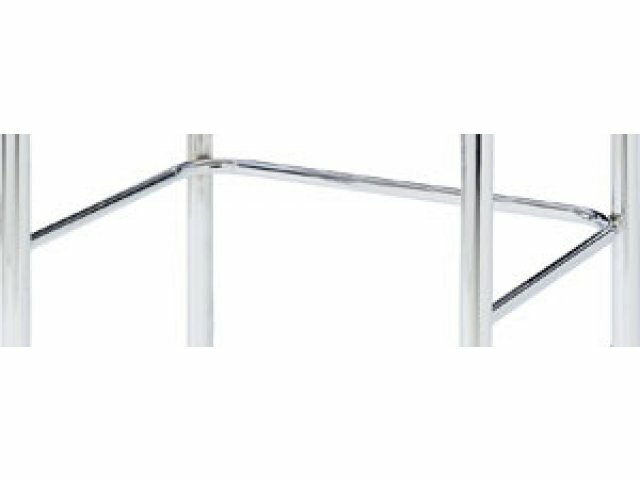 Choose our exclusive wrap around U-brace for a practically unbendable frame. Polypropylene book boxes look better longer and cost less than painted metal. 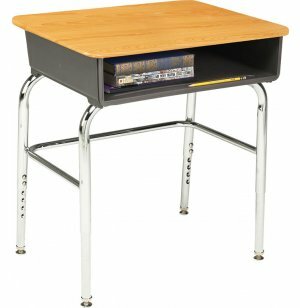 Adjustable leg inserts offer you the versatility to accommodate each classroom's specific requirements. 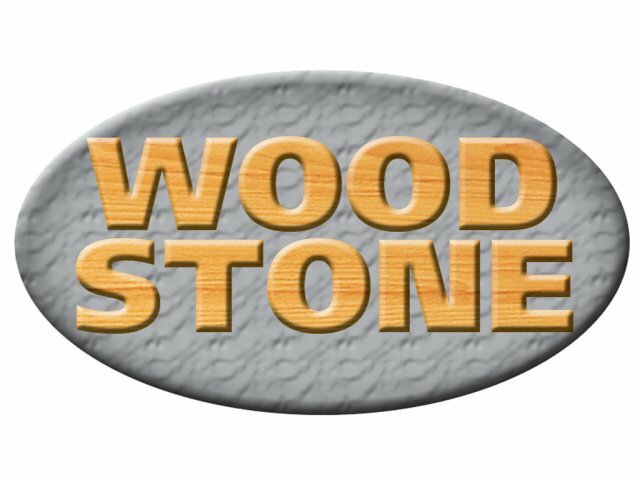 Affordable: WoodStone is strong and durable, but weighs and costs less than comparable materials. 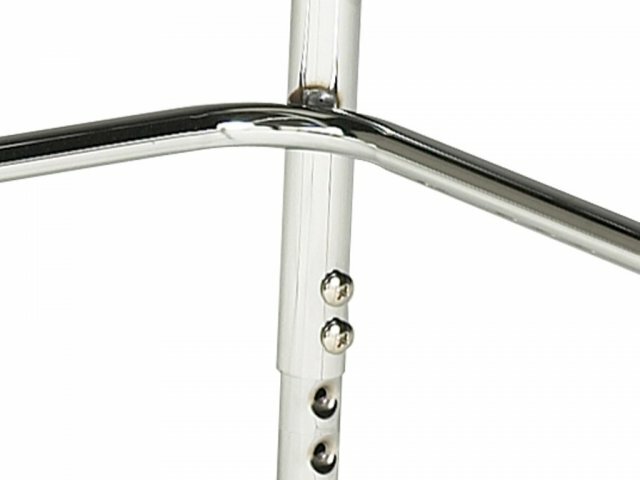 Sturdy Frame: U-brace is double welded to desk legs for additional strength. Spacious: Desktop 24" x 18". Damage Resistant: Polypropylene bookbox has no painted metal that can get scratched. 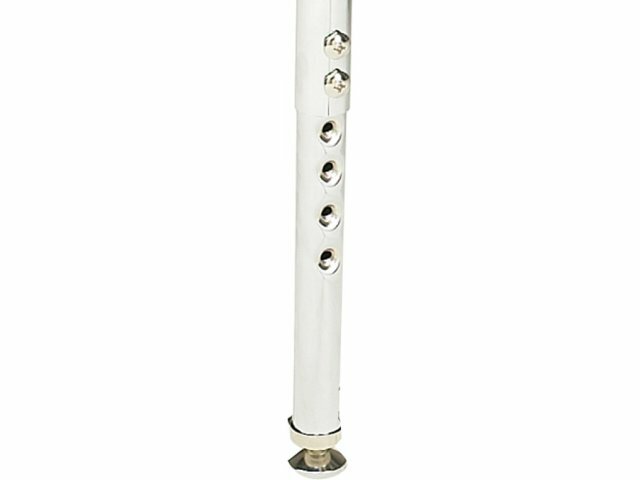 Adjustable: 18-gauge leg inserts adjust the desktop height from 24-31" in one inch increments.